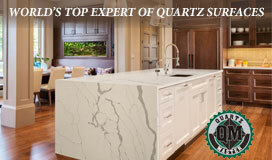 Home / Design Blog / Cheers! We’re certainly not ones to overindulge here at Design NJ, but every once in a while a cocktail hits the spot. In honor of Cinco de Mayo, we present some chic and useful cocktail furniture and accessories to help you enjoy a drink in style. Bottoms up! This bar has a Mid-Century Modern feel. It’s slick, cool, and Mad Men-esque. 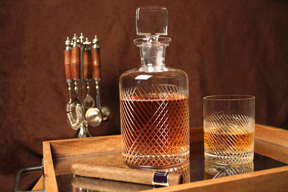 All eyes will be on the criss-cross patterns on this brandy decanter and glass, which catch and reflect the light. 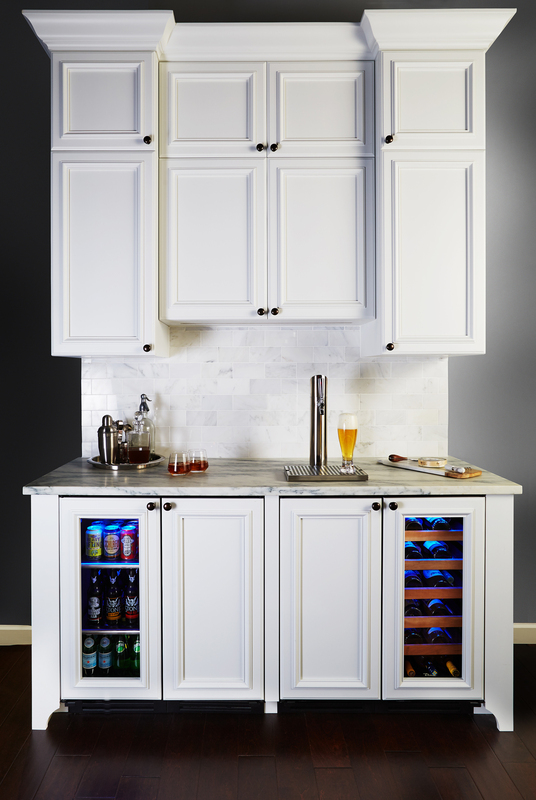 Cabinetry above and refrigeration systems below keep wine, spirits and barware all in one spot. Photo of the Butler’s Bar courtesy of True Refrigeration. Pick a color that strikes your fancy and make a toast. 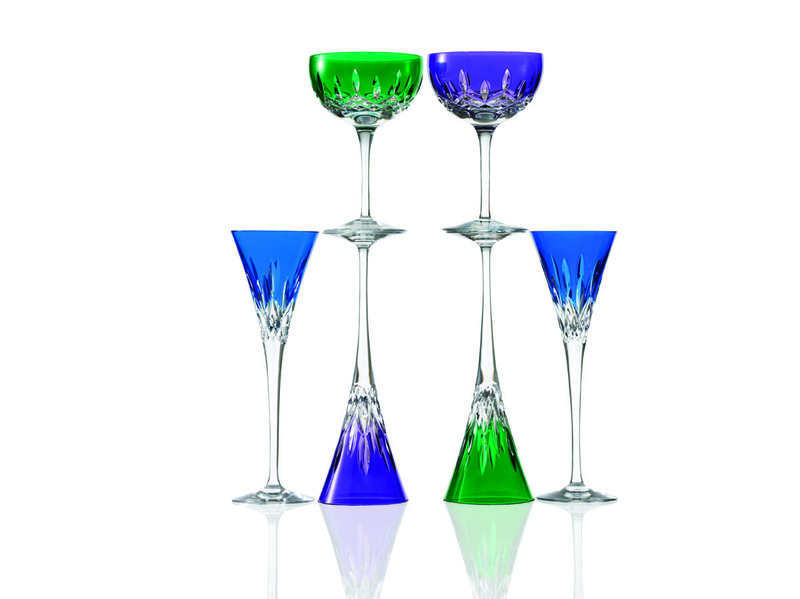 Lismore Pops collection from Waterford. Looking to find your spirit animal? These glasses are a conversation piece when upside down, but also sit securely when right side up and filled with your favorite beverage. Store your barware and bottles in this stylish cabinet. Use the cart to transport the evening’s selections to where the action is! 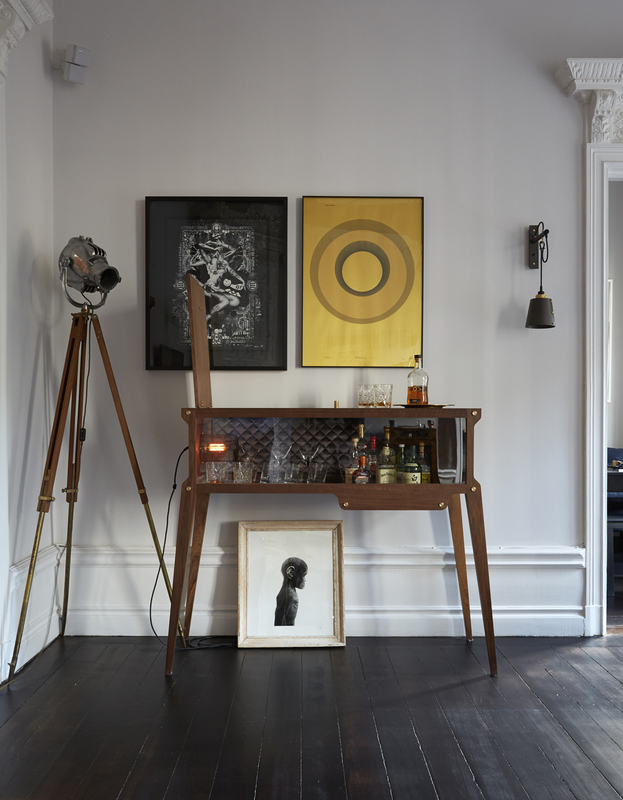 Criteria bar cabinet and cart from Bernhardt. 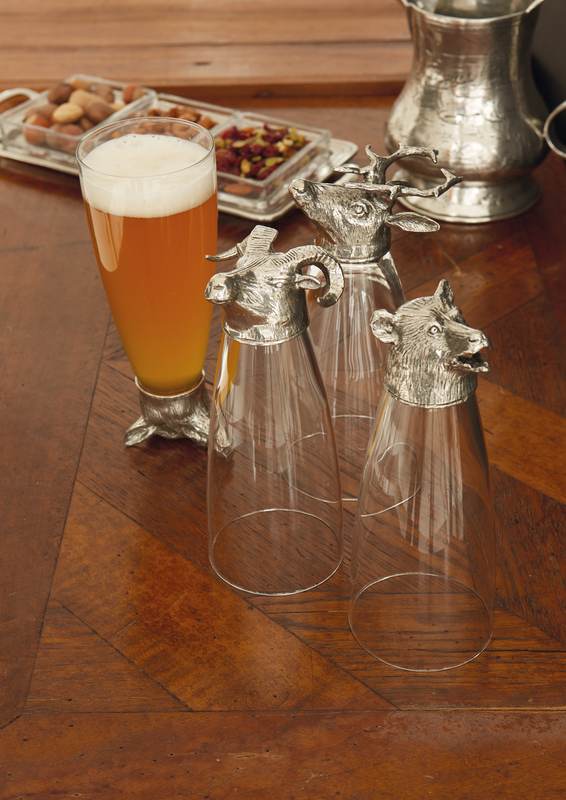 Whether you’re a teetotaler or a cocktail connoisseur, these pieces offer both utility and style. Here’s to the myriad options available!